3 Jan 2014, China Revises the List of Toxic Chemicals Restricted to Be Imported into or Exported from China. 1 April 2013, China MEP Publishes Supporting Documents for Environmental Administration Registration of Hazardous Chemicals. Mr. Eric Xiong from CIRS will speak at the Chemical Watch Regulatory Summit - Asia on 3rd September 2014 in Singapore. He will discuss new updates regarding chemical regulations in China and Taiwan. The summit, held by ChemicalWatch, will be a great opportunity to join the panel of experts and share special perspectives and understandings of global regulatory challenges. The Summit aims to tackle regulatory and compliance issues in China, Taiwan, Korea, Malaysia, Singapore and Japan together with India, the U.S. and the EU, by using a mixed format of presentations and in-depth Q&A panel discussion. 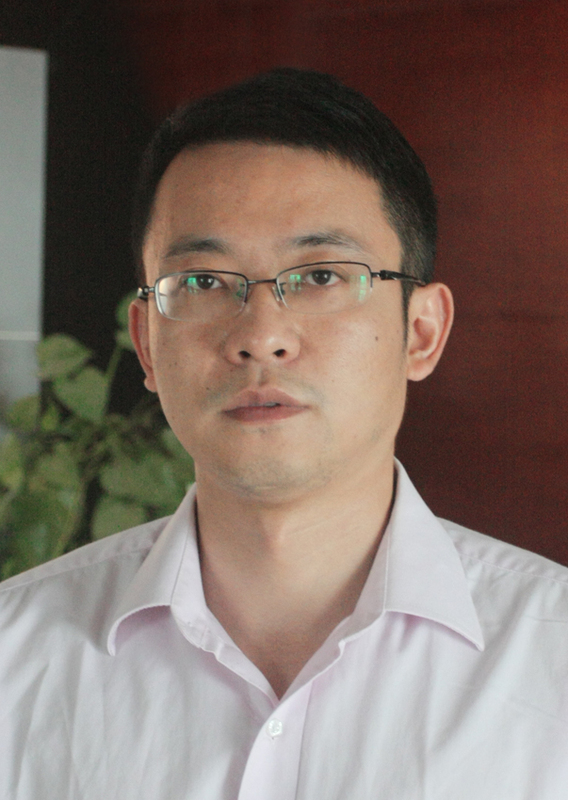 Mr. Eric Xiong has more than 8 years working experience in product stewardship and regulatory compliance service for industrial chemicals in China and other East Asian countries. His vast experiences in getting more than 30 new substances approved under typical notification in China has given him a deep understanding of chemical regulations and a rich knowledge in providing the solutions necessary for serving company's regulatory compliance needs before entering the Chinese market. Venue: 6 Raffles Boulevard, Marina Square, Singapore 039594. The brochure of the meeting can be downloaded here.